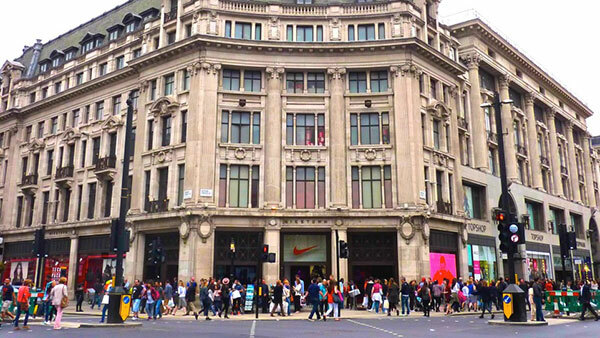 We were asked to help Nike in Oxford Circus London to generate key insight into the consumer journey, dwell time and footfall analysis in and around the store. Using our meshh technology, we deployed 32 sensors at Nike Town for 3 months, creating analytics on both a store, floor and zonal level. Over this time period, meshh provided reports to Nike on the directional flow of visitors from the street to all 3 door entrances, the conversion rate visiting the store from passers-by and what the most popular departments are. Nike were presented with an analytical report showing analysis and recommendations which enabled them to better understand their business, and make improved layout adjustments.